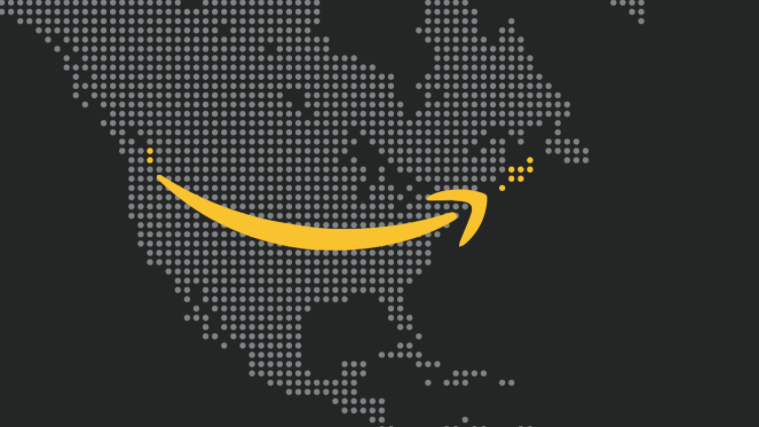 Halifax didn’t make the cut for Amazon’s second headquarters, but the mayor isn’t surprised. In a news release earlier Thursday, Amazon published a map of 20 cities chosen to have their proposals evaluated. Toronto is the only Canadian location on the short list. The company said it expects to invest over $5 billion USD in the new headquarters, known as HQ2, and create up to 50,000 jobs. A total of 238 cities from around North America submitted proposals to the company. Halifax Partnership launched an interactive website to showcase the Halifax Regional Municipality as a possible location for HQ2. Halifax Partnership argued that Amazon could save $10 billion USD in operation costs, compared to Amazon’s original headquarters in Seattle, WA. The website also included a direct line to call the mayor. Prime Minister Justin Trudeau and Premier Stephen McNeil wrote letters of support for the Halifax bid. Additionally, Halifax Stanfield International Airport proposed faster flight connections and direct flights to Seattle and San Francisco. The details of the Halifax bid — including the cost — haven’t been made public. The mayor expressed his desire to do so, but he didn’t say when that would happen. “The whole package that we put together, I’d like to see be made public to the people now that it’s no longer a confidential competitive process,” Savage said. A few people tweeted out sarcastic responses to the loss. Alright Halifax, you can give up your comical Amazon dream and get focused on building the football stadium in Shannon Park. Amazon expects to make its HQ2 decision later this year. “In the coming months, Amazon will work with each of the candidate locations to dive deeper into their proposals,” Amazon said in the release, noting this work would include location evaluation, hiring plans and the impact on whichever community is chosen.